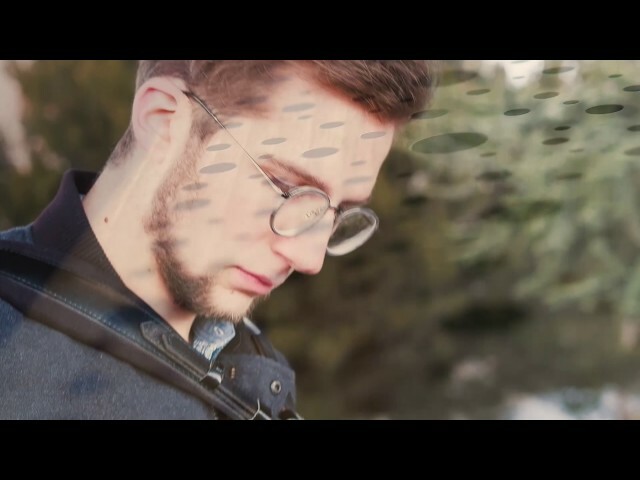 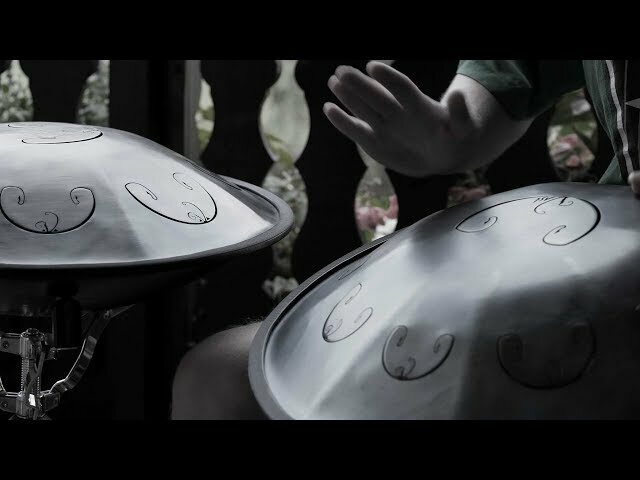 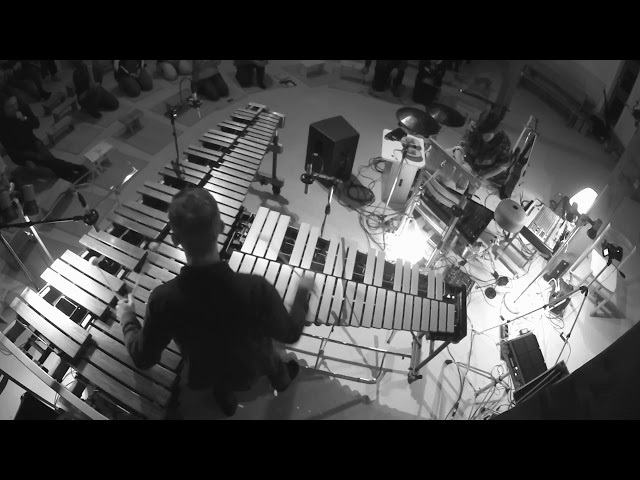 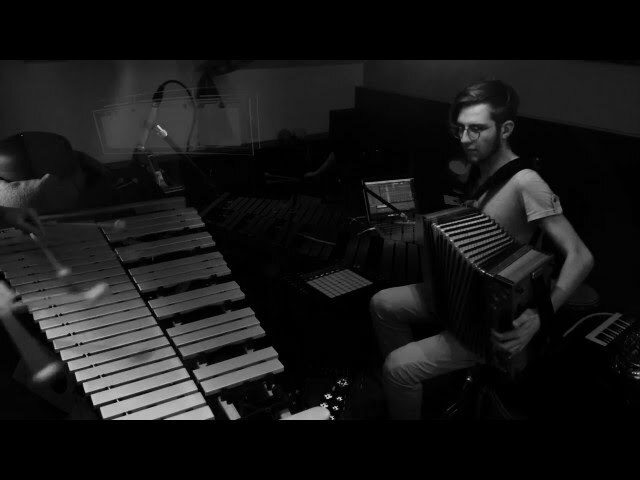 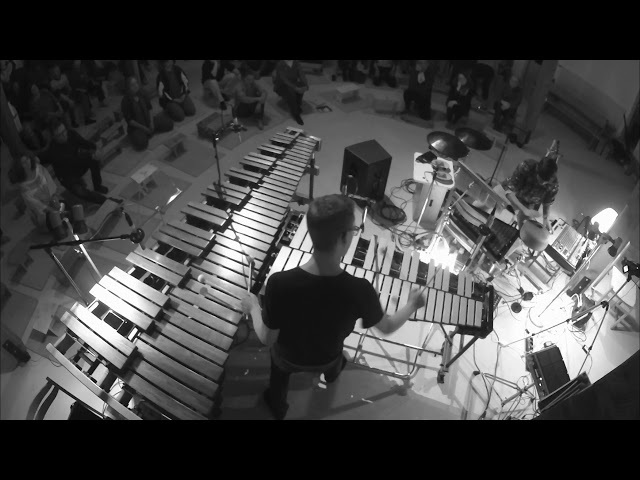 Steirische Harmonika meets vibraphone - Quetsch 'n' Vibes combines two opposing musical worlds. 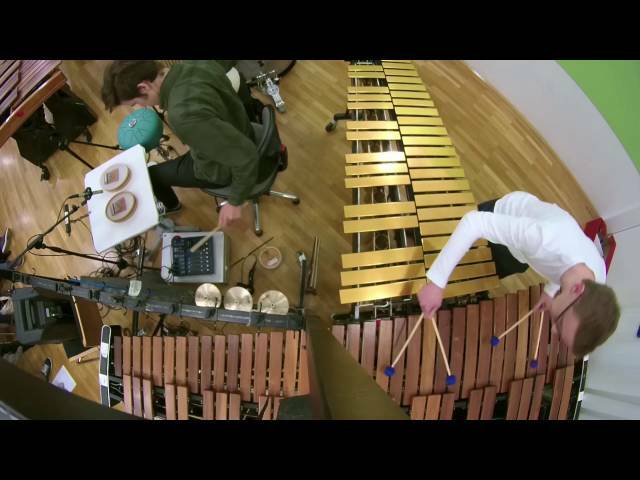 In this duo the Austrian folk music fuses with the jazzy sound of the vibraphone. 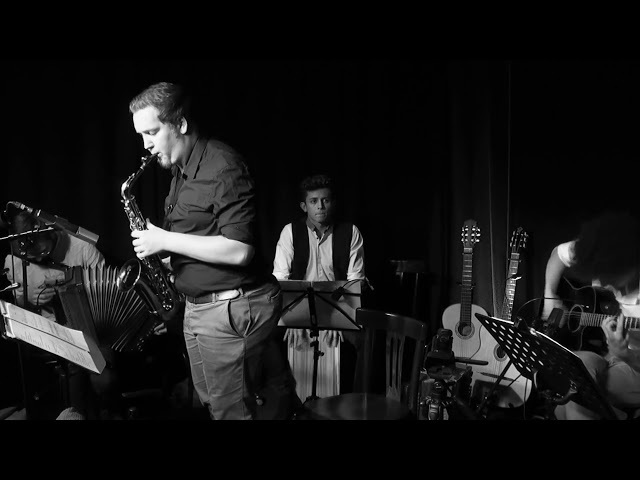 Out of this combination rises a river full of new sounds and colours.